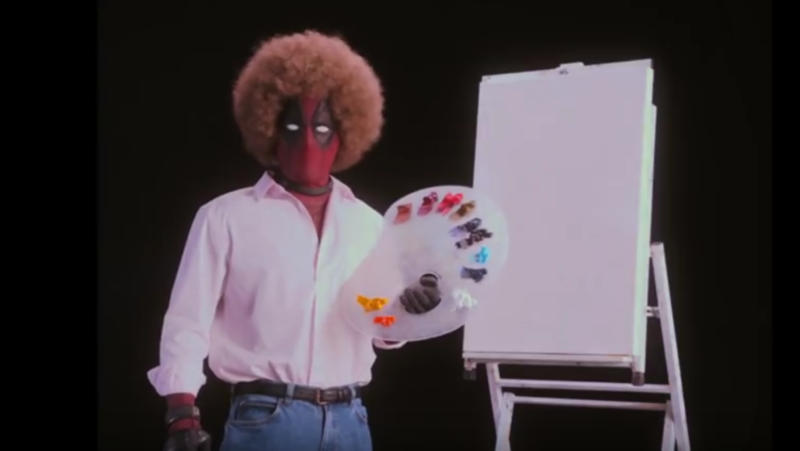 Deadpool 2: Official HD Deadpool's "Wet on Wet" teaser trailer released – AiPT! Want the explanation behind that image from Good Housekeeping of Deadpool, Cable, Vanessa, Domino and the rest of the Deadpool 2 crew gathered around the table for a sumptuous Thanksgiving feast? Deadpool 2 hits theaters June 2nd, 2018.